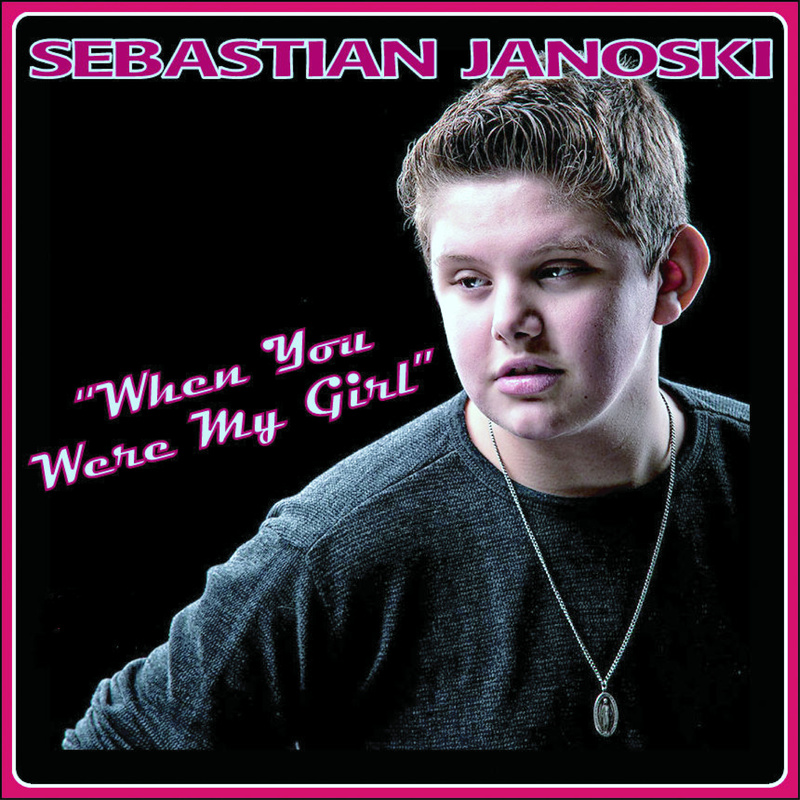 Sebastian Paul Janoski born June 22, 1999, is a young/teen singer, musician, songwriter, actor who has been performing since the age of 7. He lives in Lititz, PA and can be seen at various events throughout the US. 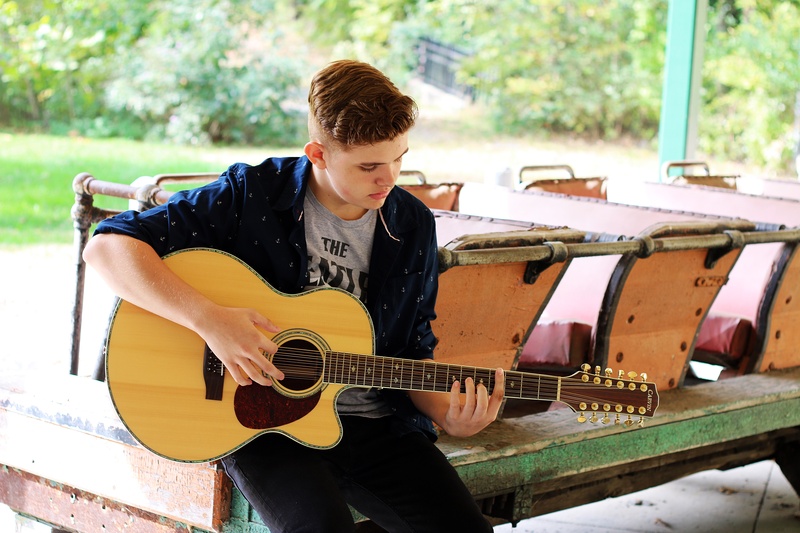 Sebastian is known for his Blues-Pop fusion sound & is also known to regularly use his talent to benefit the public through various charity events. 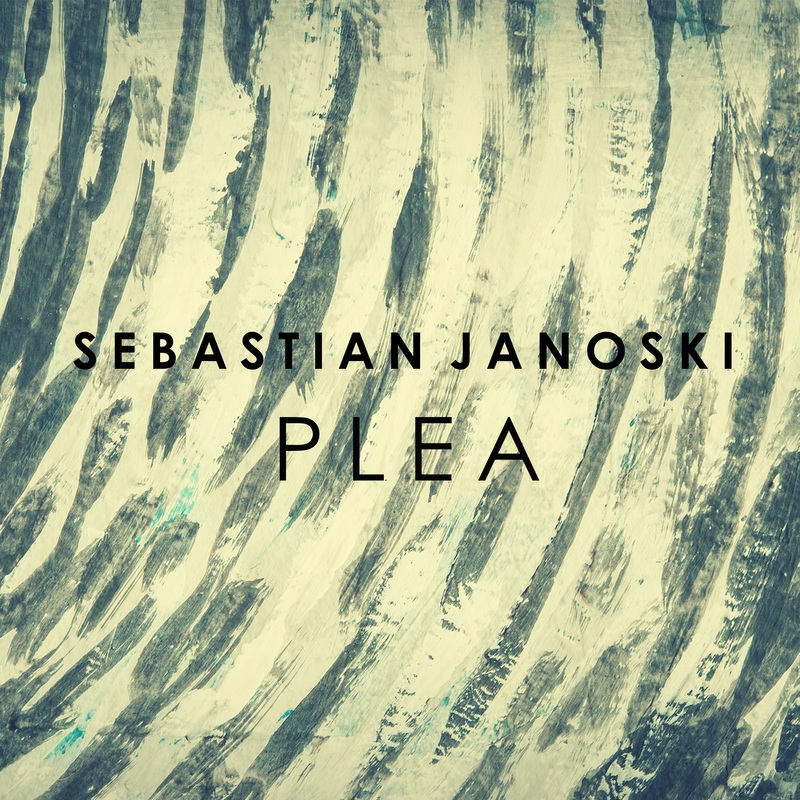 Sebastian cites his love of music and performing from his musical family. He has parents, aunts, uncles and many close family members with musical backgrounds and was surrounded with a variety of music from birth. Janoski is said to have begun performing by sitting on a street corner, playing his 12 string guitar and singing for anyone who would listen. 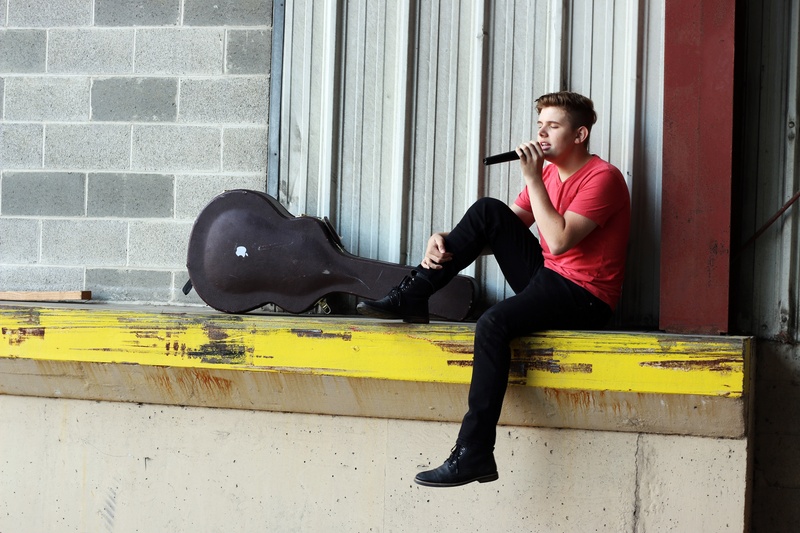 He started vocal training as well as guitar lessons at the early age of 7 all within his Hometown of Lititz, PA and still uses the same coaches to this day. at an open call in NYC for executive producers, He was chosen to perform for AGT Celebrity Judges Howard Stern , Sharon Osborne and Howie Mandel in St. Louis's Fox Theatre . His acoustic performance of " House of the Rising Sun " by The Animals led him to be in the top 200 out of the 100,000 performers and progressed to the "Vegas Round". 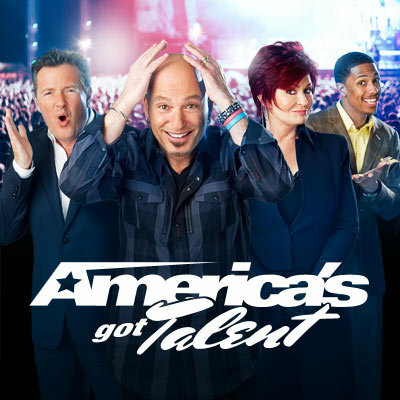 The Celebrity Judges comments... "You Make me proud to be an American" Howard Stern..."You are one of the best singers we have seen on this show" Sharon Osborne..."You sing like you have a 40-year-old Black woman living inside you" Howie Mandel. Due to production issues Sebastian was never able to perform for the judges in the Las Vegas round and did not continue to the live competion round of the show. He also gained a spot on Broadway in Disney's " Newsies " in March 2013 and was featured on another "Katie" episode in April 2013 highlighting this appearance on Broadway. , Brian Setzer and Peter Noone . 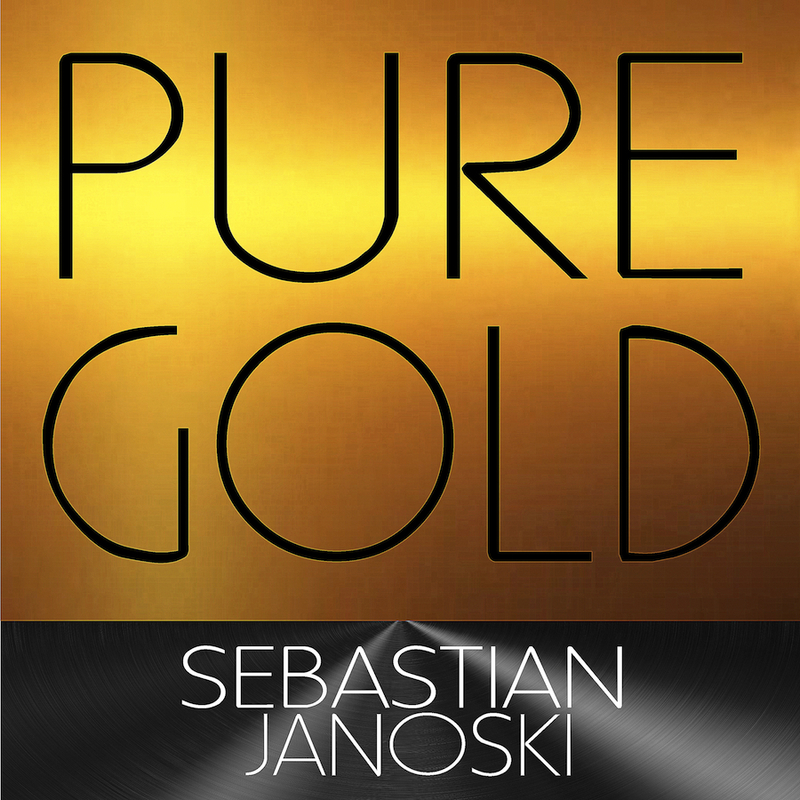 Sebastian signed on to his first recording contract for a single releasein January 2014.
, 50 Cent , Sean Kingston ,Akon , Inna , Radical Something , Super Junior and EXO . The Single had a worldwide release date of May 6, 2014 exclusively on Itunes, but was then picked up by other internet music outlets such as Amazon,Google, Rhapsody and many others. , MTV.com and itunes among others on May 27, 2014. In late 2015 Sebastian began a development deal with Top 40 producer PJ Bianco, who is best known for his development and writing/Production work with The Jonas Brothers, Demi Lovato. Bianco has written and produced chart-topping international hits with artists such as Demi Lovato, Metro Station, Sean Paul, Fifth Harmony and the Jonas Brothers. He is best known for his versatility as a songwriter and producer & being able to work with artists of all genres. He also has a track on the upcoming Nick Jonas album “Last Year Was Complicated". 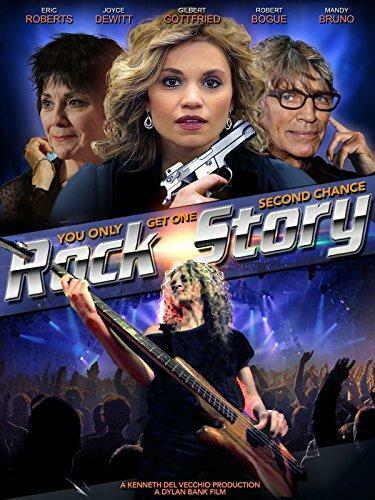 and premiered in May 2014 at The Hoboken International Film Festival in Middletown NY. Sebastian was also asked to participate in the "Rock Story" by writing an original song for the movie called "Not Afraid" which was also featured in the film and released as a single in June of 2014 in conjunction with The Orchard / Sony and JFA Productions. Les Etoiles Du Cirque a Monaco 2014: Chaque Annee, Le Festival International Du Cirque De Monte-Carlo Est Le Rendez-Vous Des Plus Grands Artistes Pour y Gagner Un Prestigieux Trophee. 2014 "When You Were My Girl-radio edit"
2014 "When You Were My Girl-live acoustic"
2014 "Not Afraid - from the movie Rock Story"
2016 "When You Were My Girl-DJ LoKi club remix"
2014 Rock Story Casey Bansy Role included an acoustic performance of single "Not Afraid"